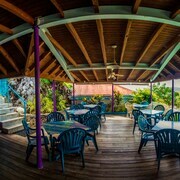 Situated near the beach, this hotel is 0.8 mi (1.3 km) from Estate Hassel Island and 1.6 mi (2.6 km) from Blackbeard's Castle. Magic Ice Gallery and St. Thomas Synagogue are also within 2 mi (3 km). Situated near the beach, this hotel is 0.1 mi (0.1 km) from Estate Hassel Island and 1.4 mi (2.2 km) from Blackbeard's Castle. 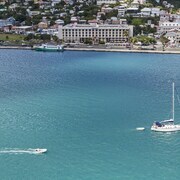 Magic Ice Gallery and Virgin Islands Legislature Building are also within 1 mi (2 km). 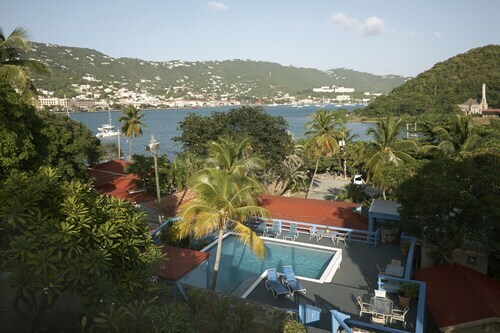 Situated in St. Thomas, this hotel is within 1 mi (2 km) of St. Thomas Historical Trust Museum and Blackbeard's Castle. Yacht Haven Grande Marina and Frederick Lutheran Church are also within 15 minutes. 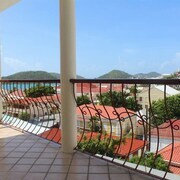 Situated near the beach, this hotel is within 1 mi (2 km) of St. Thomas Historical Trust Museum and Blackbeard's Castle. Yacht Haven Grande Marina and Lionel Roberts Stadium are also within 15 minutes. 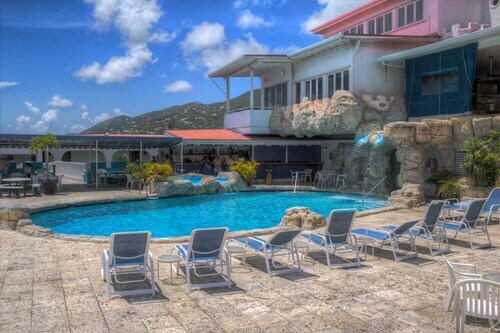 Situated in St. Thomas, this resort is within 1 mi (2 km) of St. Thomas Historical Trust Museum and Blackbeard's Castle. Yacht Haven Grande Marina and Lionel Roberts Stadium are also within 15 minutes. Is your anniversary quickly approaching? Maybe you’re looking for the perfect honeymoon getaway? Or, has it just been too long since you and yours had some quality alone time away from the hectic schedule of everyday life? 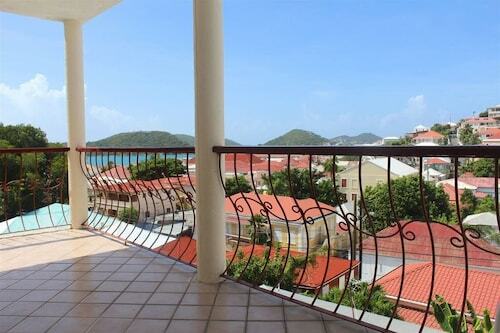 Take a steamy trip and stay at one of the most romantic hotels in Charlotte Amalie. Remember the feeling of first meeting your significant other? You were nervous and excited. It felt like talking to your first crush on the playground. 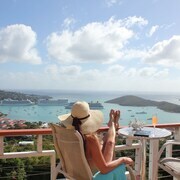 Re-ignite those feelings with an unforgettable stay to one of the Charlotte Amalie romantic hotels. 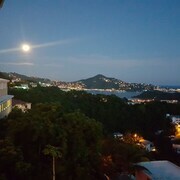 Treat your loved one to a perfect day with breakfast in bed, a day at the spa and then a sultry dinner at a top restaurant in Charlotte Amalie. After dinner, take a moonlit walk through one of the city’s beautiful parks, because nothing says romance like a stroll under the stars. 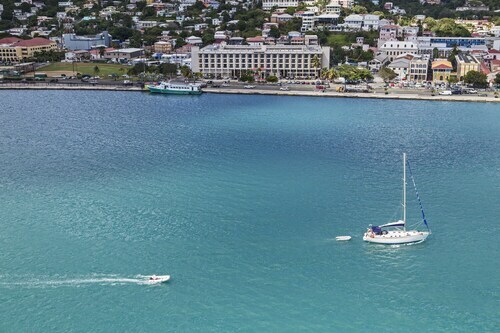 Whether you have been together for a few weeks or 50 years, the romantic hotels in Charlotte Amalie are the perfect weekend getaway for you and your loved one. You’ll also be feeling affectionate toward Travelocity when you browse our vast selection of accommodations that cater to couples. 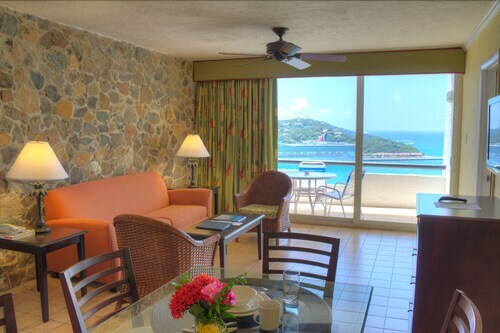 We have unbelievable deals on the best romantic hotels in Charlotte Amalie, so you don’t have to worry about breaking the bank for your trip. Book now and let the honeymoon begin. It's location on the Harbor made easy to stroll the streets and harbor edge of Charlotte Amelia. Our harbor front room was an added feature, and the shutters berween the bathroom and the room added sunshine to a location that is normally dark . It's close to great restaurants and shopping, one of my favorites is SOS antiques. 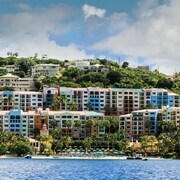 You can get to the airport in minutes from the Windward and it was clean and the staff were very friendly and helpful. 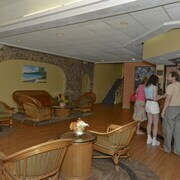 Old style Caribbean hotel in Frenchtown. Lots of restaurants within walking distance. The hotel was under construction and was not in a great location. The units were tiny and not in great shape. I paid $180 for one night in a premium room, but initially received a room with two double beds one of which I sat on the foot of the bed and the headboard came off the ground. I had to call travelocity who contacted the hotel to have me moved to a king "premium" room. I'm not sure why it was considered premium. I would have preferred to move to another hotel. Both rooms did have towels folded into swans on the beds. 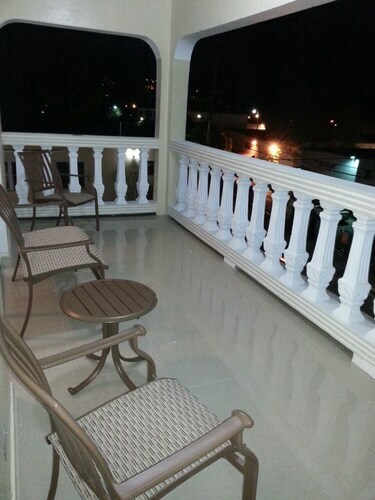 The balcony amenity gave a view of a street and looked like it was in front of someone's private sliding glass doors. I would pay a little more and get a hotel on the water or in a guest house if possible. 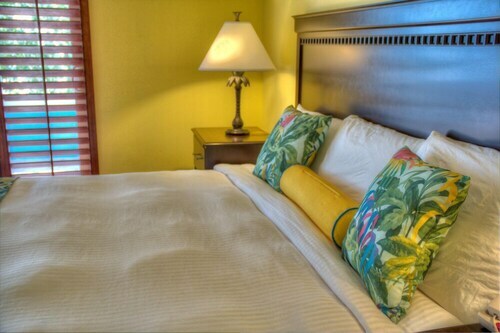 The Palms at Morningstar - Your Paradise in Paradise! Price Reduced for Summer, 2019!